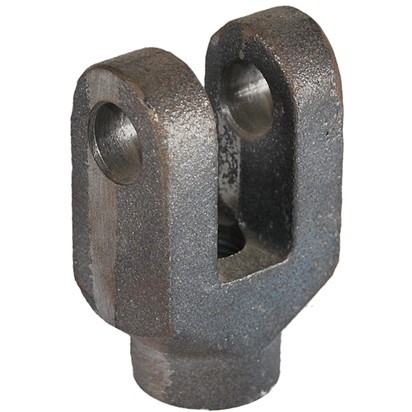 We are in line of hydraulic cylinder component parts, construction machinery parts, Auto parts, Agricultural Machinery Parts, Electric power fitting, hot die forging part, metal glass seal etc. If you want to make your own hydraulic cylinder, we are the right place for providing you with all of the components for hydraulic cylinders. Hydraulic cylinder components are essential for quality operation of a cylinder. Since we want our cylinder components to be manufactured to the highest quality, we use only the best materials that are treated by modern CNC machine tools. After 25 years of development, we know how to use our equipment and knowledge to do the good job. Our primary goal is to achieve high quality levels that provide our customers with safe and reliable products with on time delivery at competitive prices meeting or exceeding their needs. 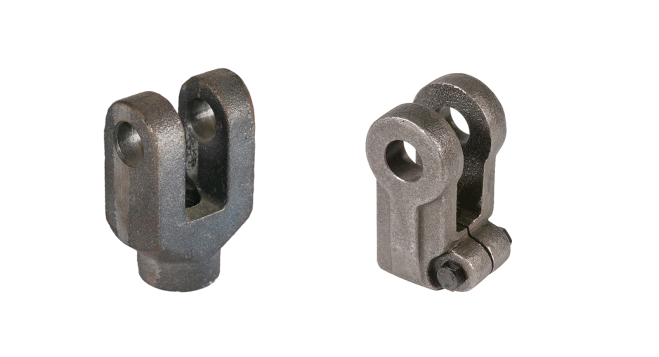 Flanges, cylinder ends, cylinder bottom, cylinder head, cylinder clevis, cylinder valve, hydraulic valve blocks, manifold valve, pistons, gland, rod ends, lug, connection, trunnion, forks, base cap, end cap, gland cap, mounts, forks, ring, pin, yokes, valve housing, lug, nut, ports, connection, rod ends, other other hydraulic cylinder repair part. 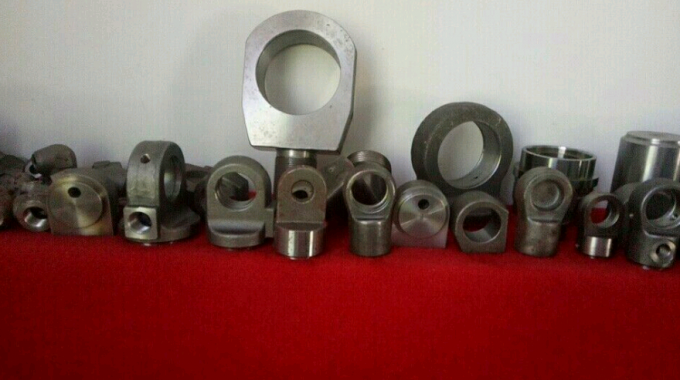 Material Steel, Iron, Brass, Bronze, Aluminum, Stainless Steel, etc. Our Engineering can help you with your ideas, drawings and products from initial prototype, right through to production and deliver of precision components in various materials, such as: Mild steel, copper, aluminum, stainless steel, steel alloys, brass and plastics.